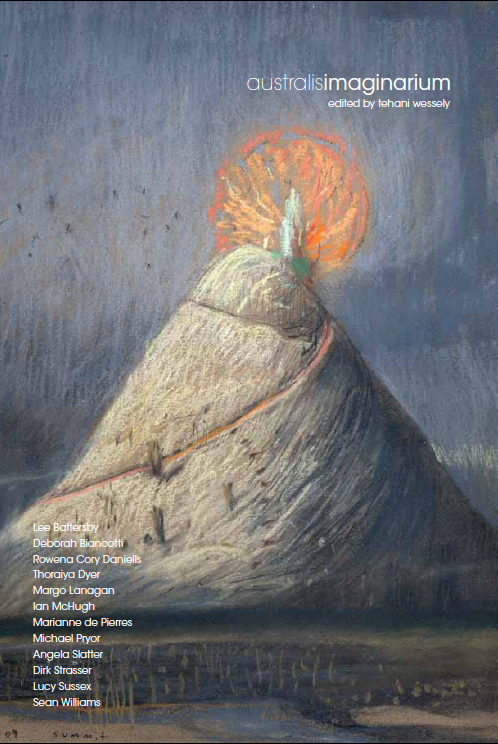 Book Information: A brilliant new collection of speculative fiction stories for 9-13 year olds. 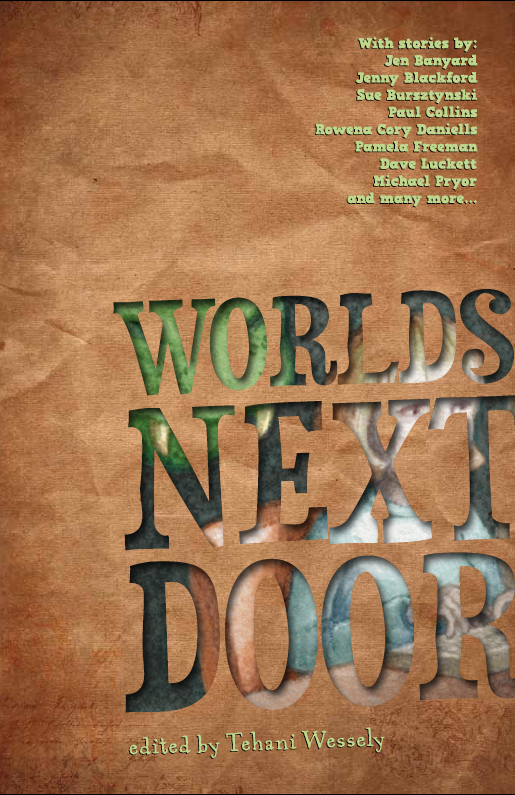 Worlds Next Door has its own website containing lesson plans and ideas, free downloads of individual stories, podcasts and lots of other great material for use in the classroom. What you have here is not a book, but a key to worlds that exist under your bed, in your cupboard, in the dark of night when you’re sure you’re being watched. what you have is a passport to the worlds next door. Brief Bio: FableCroft Publishing is an independent press dedicated to the future of speculative fiction in Australia. Book Information: Boasting original cover art by Shaun Tan and containing twelve all-Australian, award-winning stories by some of the island continent’s finest speculative fiction writers, Australis Imaginarium challenges you to reconsider what you think you know about Australia and its inhabitants, old and new. Australis Imaginarium collects work from across the past two decades, showcasing Australian storytelling at its very best.